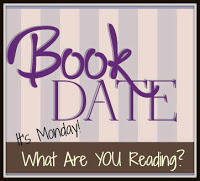 Literary Lindsey: It's Monday and life is moving right along! For a sec, when I was scrolling through Feedly, I thought that pic was of the WARBRINGER cover, and my supportive enviousness flared right on up! 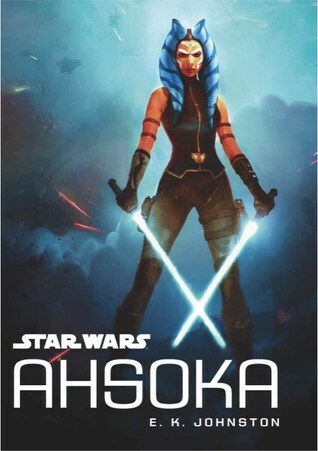 Ahsoka looks gooood gooood too! 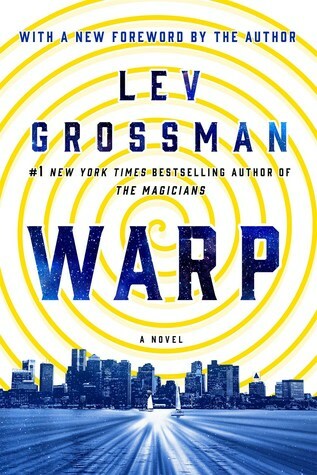 These books are really good.Their cover's look so good that without even reading the plot i am keen to read this book!I love to read but i don't know any good books but thanks to your blog post i got know some good books.